ISH China & CIHE continues to expand it’s footprints in the Chinese market. 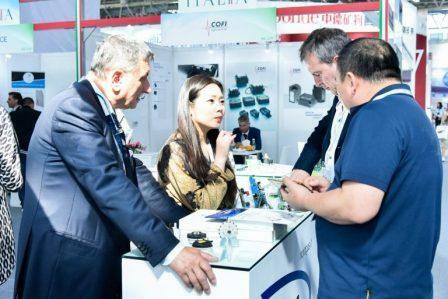 The show is back in Beijing at the New China International Exhibition Centre and is going to be held from May 6-8, 2019. The fair has established itself as a premier regional platform for government authorities, industry professionals, suppliers, manufacturers and property developers to share, acquire and implement innovative HVAC, bathrooms, plumbing and sanitation solutions. 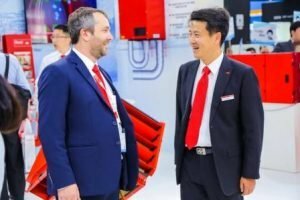 The 2018 edition of ISH China & CIHE was spread over 116,000 sqm. 1,317 exhibitors from over 22 countries attended to 70,202 visitors.